The Sony Ericsson Xperia Play android 2.3.4 Gingerbread update is scheduled to be launched next month, and now it looks like the update will bring a new feature to the Xperia Play which has yet to be announced by Sony Ericsson. 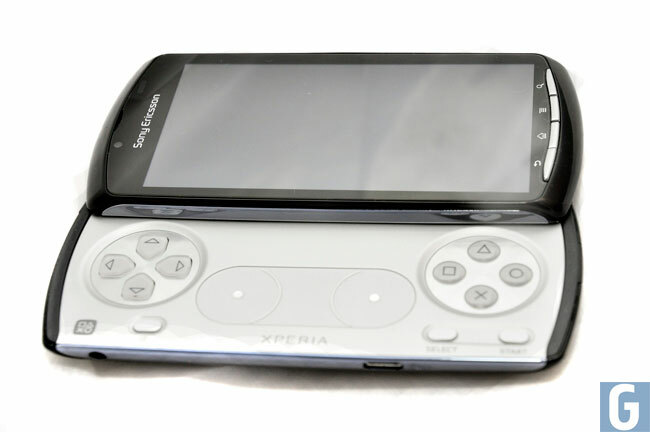 The Xperia Play in its current form is capable of recording video at a 800 x 480 resolution, but now it would appear that Android 2.3.4 will add the ability to record HD video in 720p. The guys over at the XDA developer forum have discovered that the update adds the HD video function, the video below was recorded using the Xperia Play running Android 2.3.4.